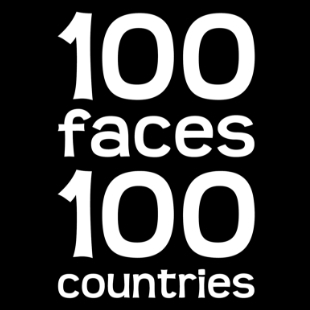 We are glad to be one of the main sponsors of the 100Faces100Countries photo exhibition that Mustafa Çankaya took the photographs and, in which we took place with our terminal seats. You can visit the exhibition, which will take place at Ankara Esenboğa Airport Domestic Terminal Departure from April 4th to April 21th. We completed Türkiye İş Bankası Çevik Atelier offices, one of our latest projects. You can explore the project from here. We were at ORGATEC with our innovative products and technology solutions this year again. Find the best office chair for you. Just answer a few questions to help us propose an office chair that best meets your needs. Where will you use your chair? | © NURUS 2017 Tüm hakları saklıdır.